Join the Conversation on Tuesday, February 2nd at 6:00 p.m. 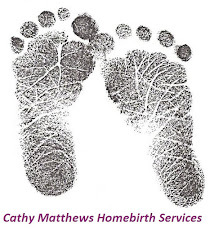 ET as Ryan welcomes Maternally Yours Collective member Laura Gilkey to discuss her journey of the past year. 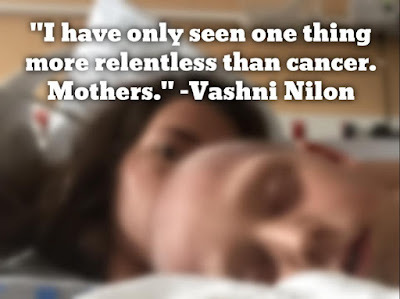 Parenting a child with cancer is something no parent wants to do. But for families going through the difficult and confusing process of childhood cancer diagnosis and treatment, there is much to be learned from parents who have been through it. Have a question for our hosts or guests? Please email us or post to our facebook page. Tune into WSLR 96.5 LPFM or listen live online at www.wslr.org on Tuesday, February 2nd at 6:00 p.m. ET. The program will also available later in the evening via podcast on iTunes or at maternallyyoursradio.com.